What really is a XERISCAPE? 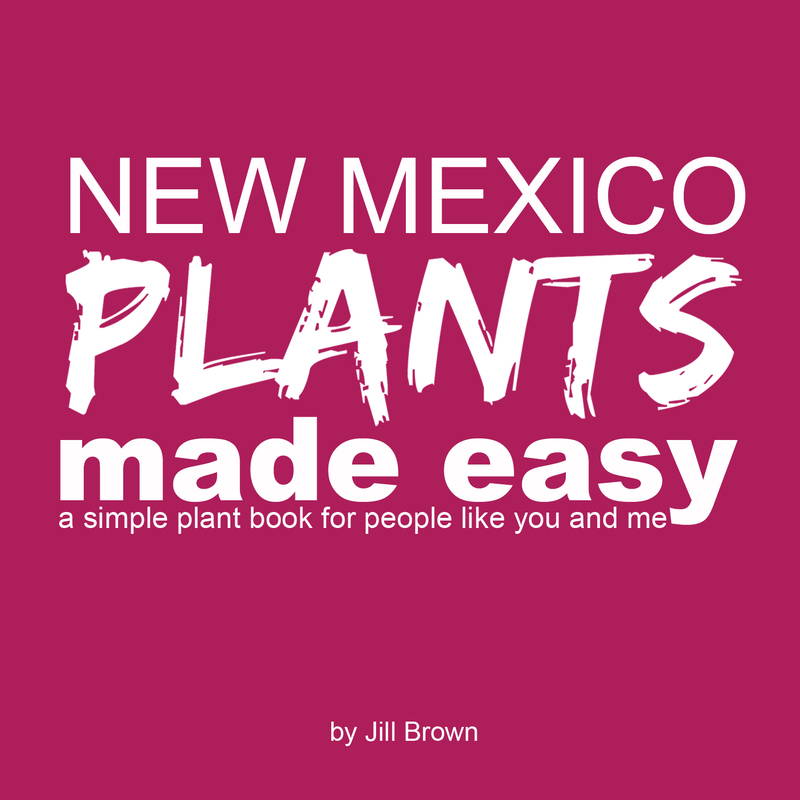 We’ve been using this word for almost two decades here in Albuquerque to help explain a method of landscaping that was different from the norm at the time. But what have we really done to this word. When I first moved to town in 1999 it was all we talked about… xeriscape this and xeriscape that. In fact it was a big factor in my moving to Albuquequerque. I wanted to live in a city where I could practice sustainable landscape design and learn the techniques of how to use our natural resources effectively. At the time the City of Albuquerque and adjacent cities were struggling with a total of 250 gallons of water per person per day. This was the average in 1995. The City knew it was time to do something because it had become widly known that our underground aquifer was not as large as originally thought and with the rising population of the City it would eventually be depleted. I was impressed by how the City jumped into action. The project was a success and now years later the average water use today is 127 gallons per person per day. I recall in 1999, many of us landscape professionals were working hard to teach the public about what xeriscape meant and it’s principles. The idea being we teach the concept about using water efficiently in our residential landscapes. This included not only using native low water plant materials but installing drip irrigation systems that strategically watered plants more efficiently. We’ve come a long way but I still notice the word itself is not being used correctly. The good news is most everyone I talk to now knows the word xeriscape! So it’s definitely embedded itself into the culture of Albuquerque and New Mexico. The bad news, it’s getting a negative connotation by homeowners. So I wanted to take a few minutes to debunk those commonly known myths. I found this list over at the Los Alamos County 2016 Xeriscape Calendar and I just had to share it with you it’s that good. The original meaning of the word ‘xeriscape’ is a water efficient landscape. This can include landscapes that are spectacularly colorful and lush and that can easily include turf that the homeowner can enjoy. Colorful perennials decorate the front entrance to this xeriscaped home. Although dry (xeric) rock gardens can be truly marvelous, there are an unlimited number of other choices for the xeric portions of xeriscape designs, even in the driest climates. Pretty cactus set among Santa Fe brown gravel and next to moss rock boulders. Myth 3: Xeriscapes are lawnless. Some lawn can be consistent with the concept of overall waterwise landscaping especially with the right selection of turf and an efficient method of irrigation. A native lawn in New Mexico next to an outdoor porch and patio. This lawn is blue grama grass and it looks fantastic all season long including the fall when the distinctive seed heads appear. Although there is a vast array of wonderful native plants for any region, introduced nonnative plants for any region, introduced non-native plants that are well adapted and non-invasive can be an attractive addition to native flora for waterwise landscapes. Originally native to the Mediterranean, this trailing rosemary is a perfect low water plant for New Mexico. Myth 5: xeriscapes cost too much to build and maintain. Xeriscapes can cost far less both to build and maintain than traditional landscaping which is usually dominated by high cost and manicured lawns that must be mowed weekly. A good waterwise landscape not only keeps your water bills down but can be designed to avoid expensive automatic irrigation systems. Many xeriscape designs need little or no regular maintenance so in essence xeriscaping actually saves money! Xeriscape and low water perennials such as this Maximilian sunflower are left to grow and hang over this pathway. Trimming comes along in mid winter but little maintenance is needed throughout the year as opposed to heavily manicured hedges that could have been chosen for this area. Native New Mexican primrose and penstemon were originally planted from local seed from Plants of the Southwest. This entire yard is native new mexico plants, it’s lush looking and has flowers blooming throughout the seasons. Maintenance is done two major times a year including mid winter trimming and fall cleanup. Water wise plants such as the Autumn joy sedum and the red cherry sage can be found at local nurseries throughout the Albuquerque area. 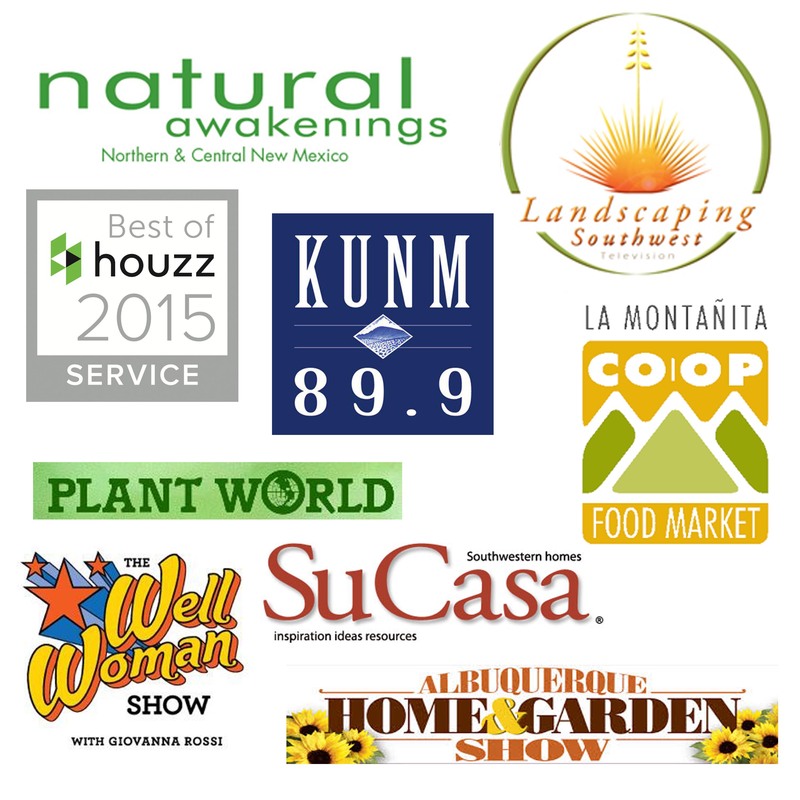 Click on the photo to learn more about our New Mexico plant nurseries. I had never heard of xeriscapes before, but now I’m really interested. I don’t like having a lawn that I have to maintain all year instead of just enjoying it. I would love to have a bunch of native plants that are already suited for my area. I’ll have to call a landscaper! So happy to hear Jack! Thanks for stopping by the blog, keep checking in cause I’m always teaching new xeriscaping techniques. What part of the country are you located in?